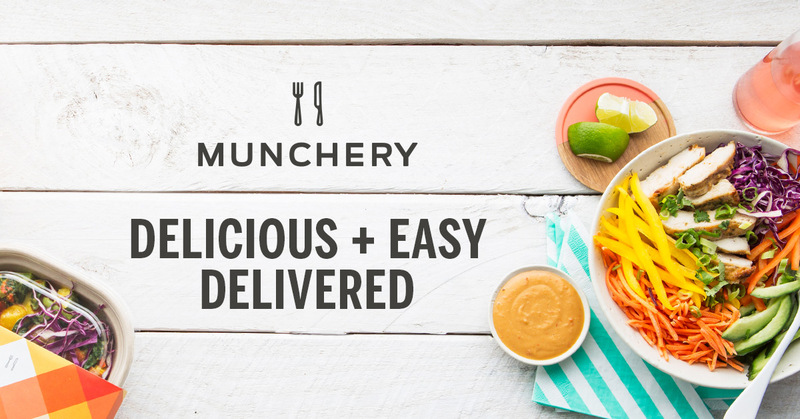 NOTE: For those of us that have tried Munchery’s home delivery of delish meals, sporadically or as regulars, have been disappointment to read their announcement today. Munchery, a privately held company founded here in 2010 by Tri Tran and Conrad Chu, has closed their final door. In late 2016 James Beriker was named CEO and within six months three Munchery locations were closed: NY, Seattle and Los Angeles. They have been located on Shaw Road in South City and will truly be missed by many. 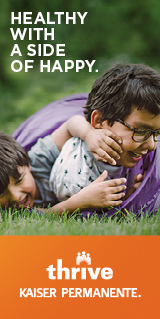 We are so grateful to have had the opportunity to share our dream with you– it has been truly wonderful. Happy Eating!